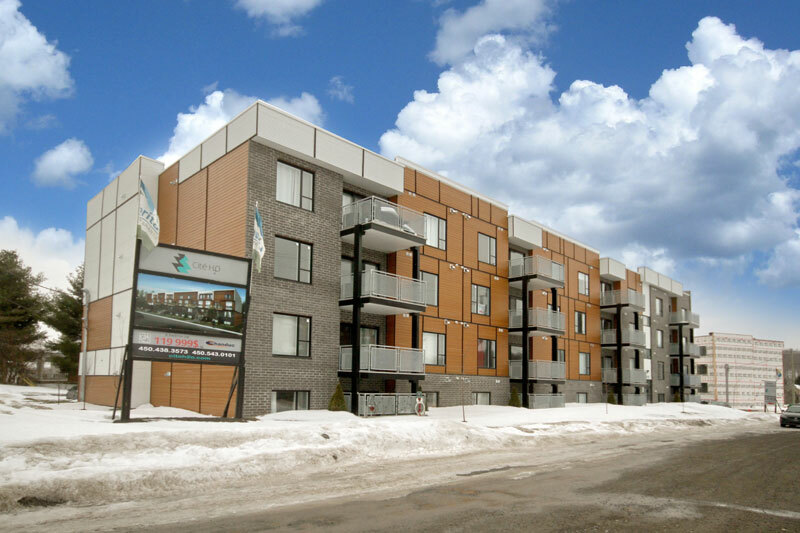 The Cité H2O is an urban city of new condos located right in the heart of beautiful Mirabel’s nature. 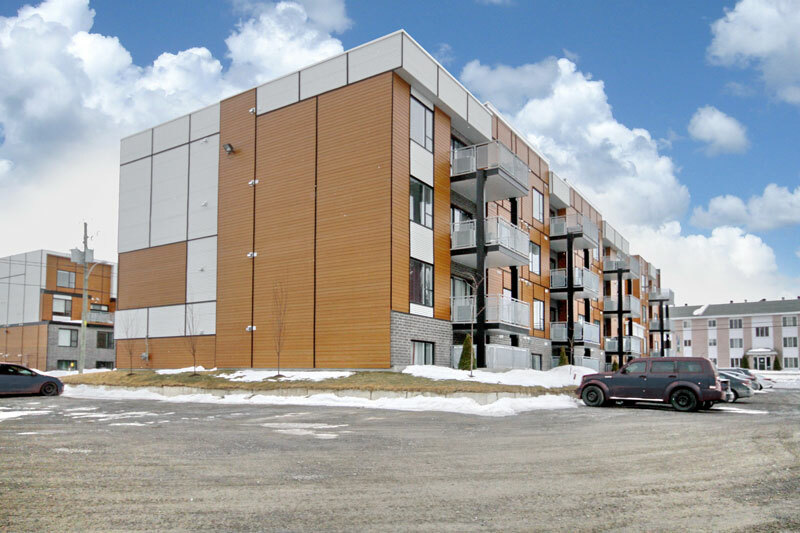 And to keep the natural style, an outstanding landscape design is offered, including a beautiful and large park by the North River. 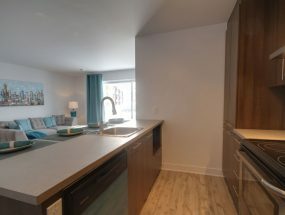 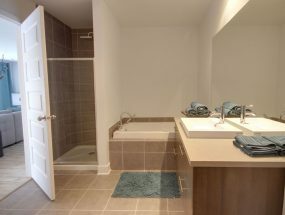 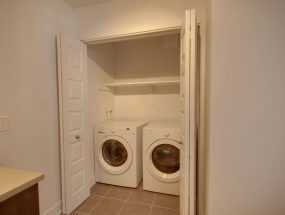 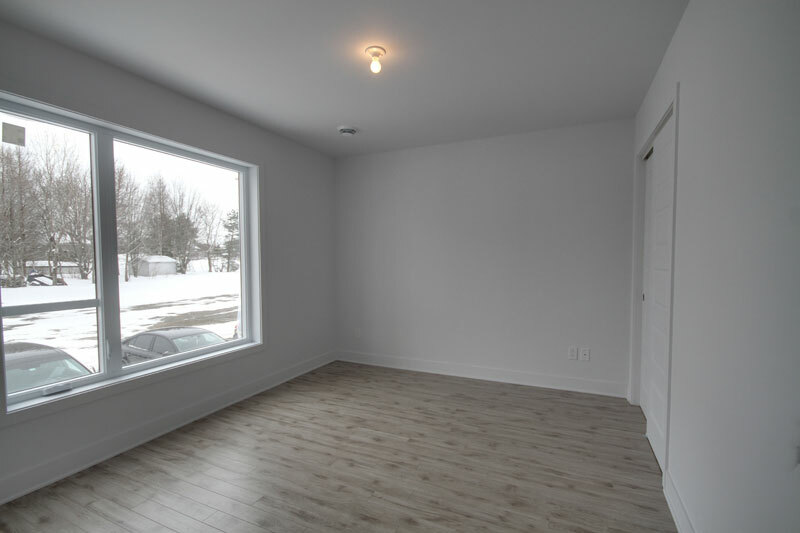 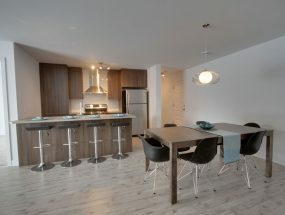 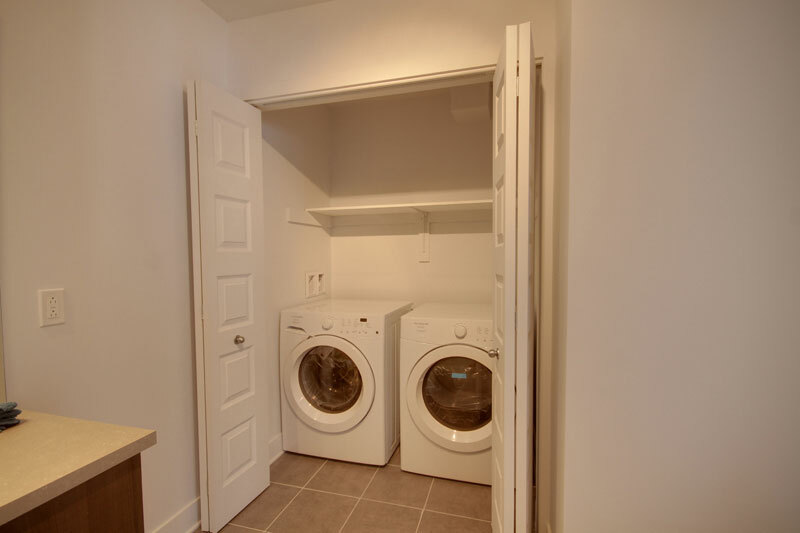 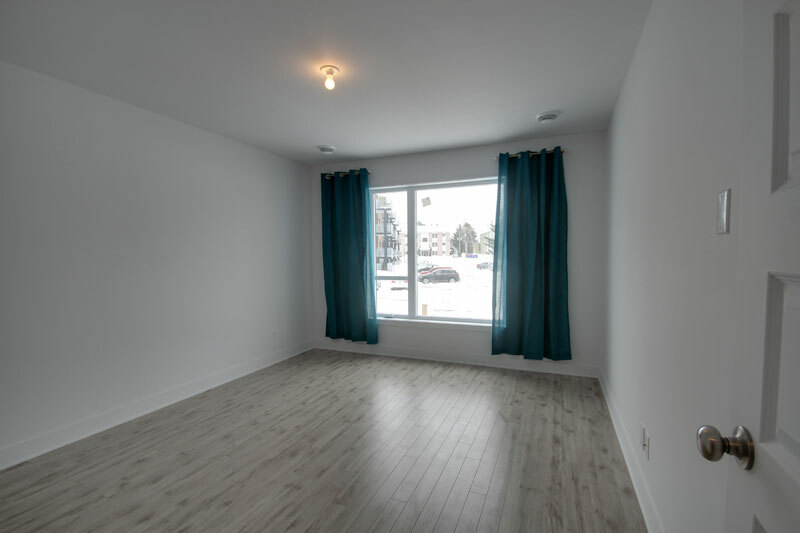 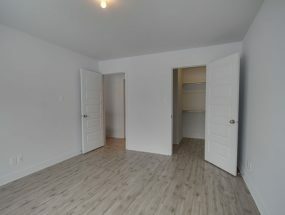 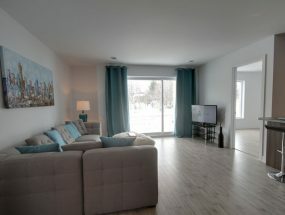 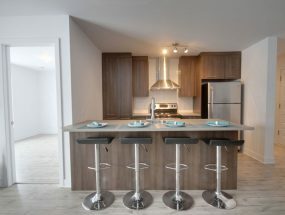 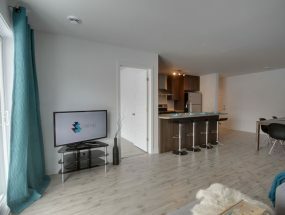 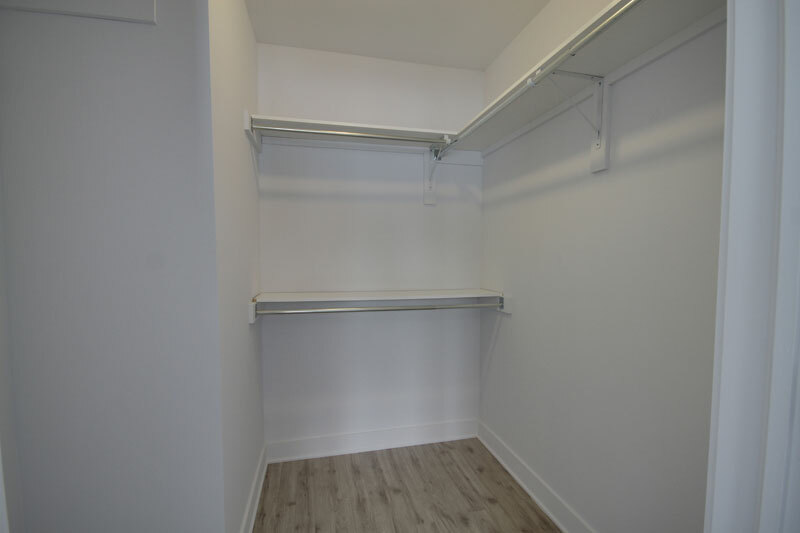 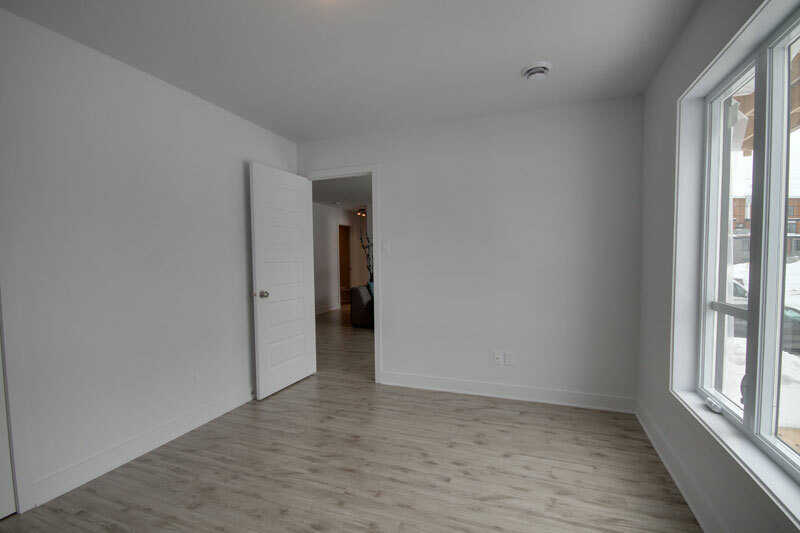 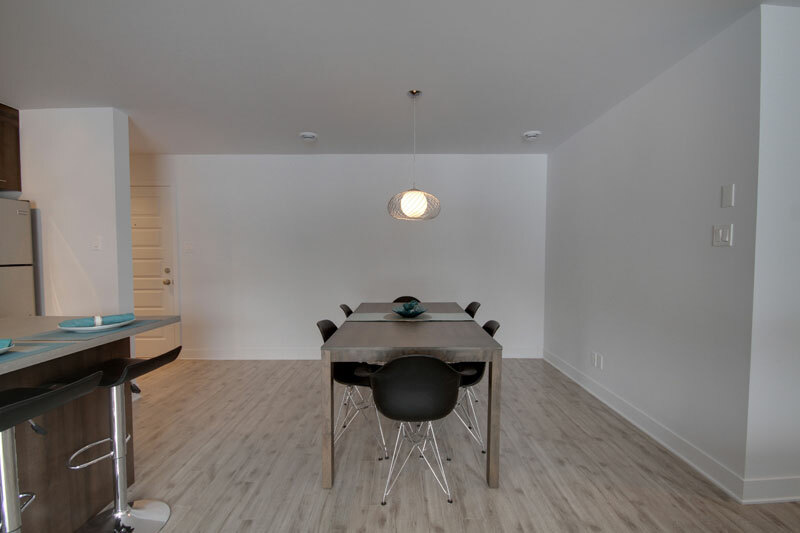 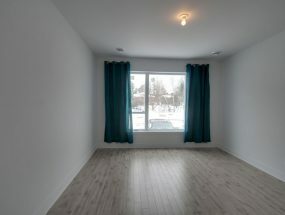 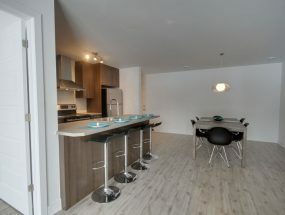 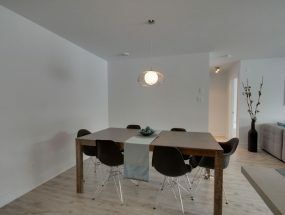 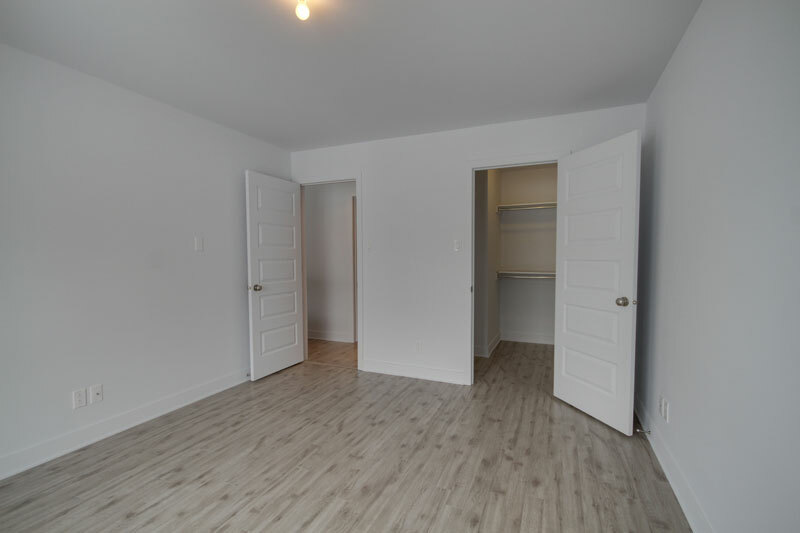 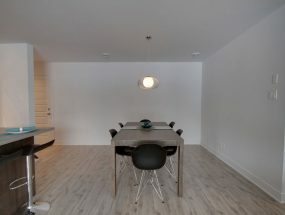 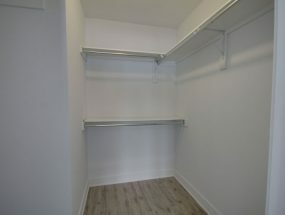 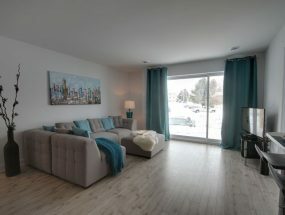 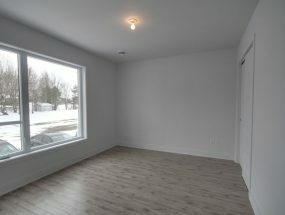 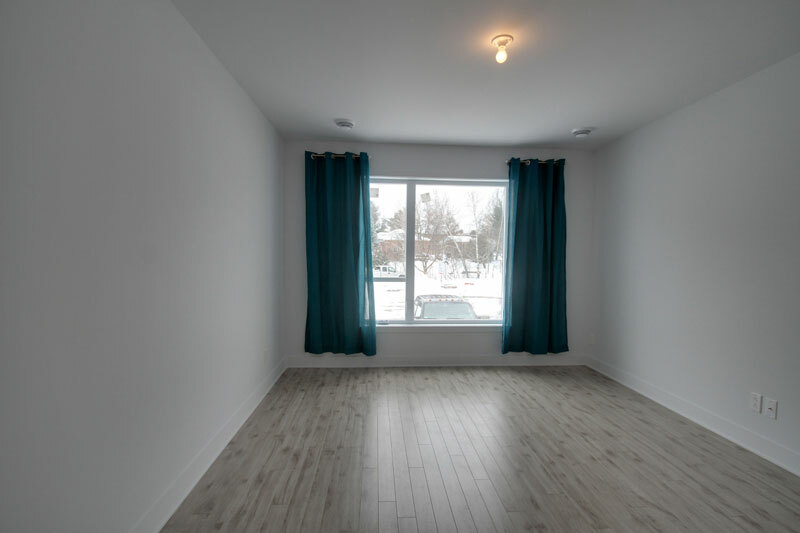 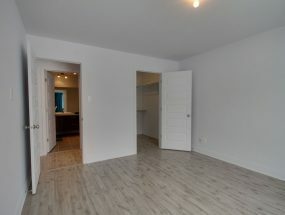 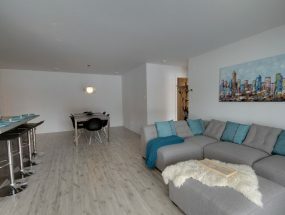 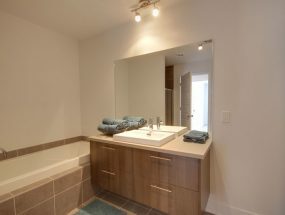 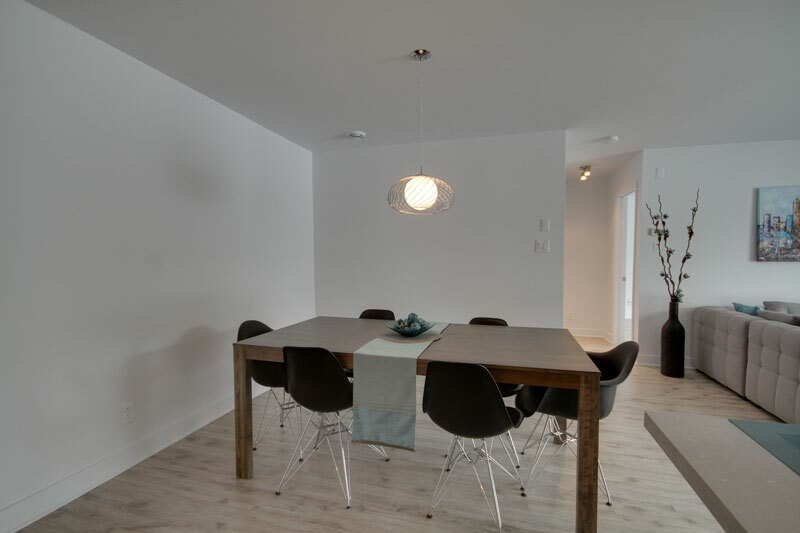 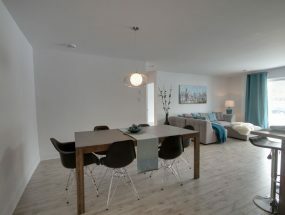 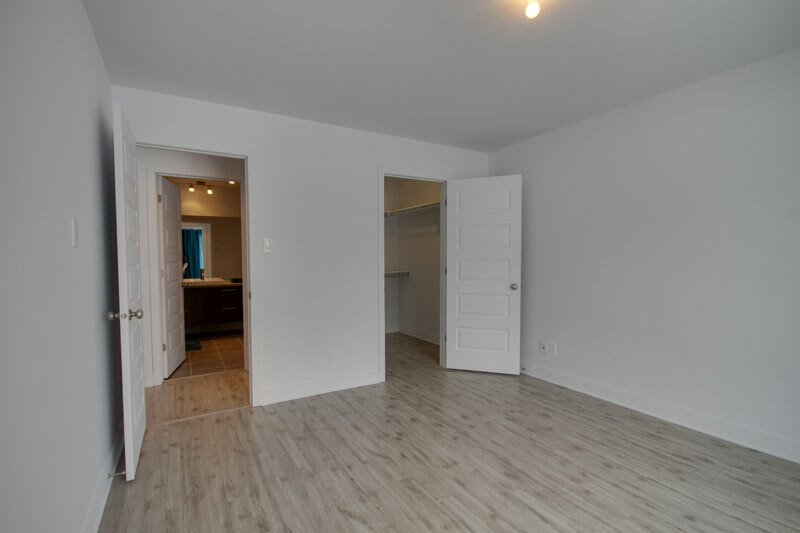 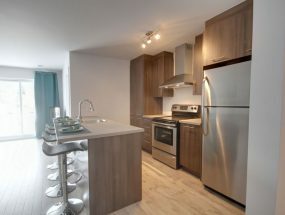 The new condos are all offered with a large variety of options to get the most comfortable and peaceful environment, like central heating (gaz and electricity), central air conditioning, a gas outlet pipe for barbecues on the decks, an elevator, and an exterior parking, to only name a few. 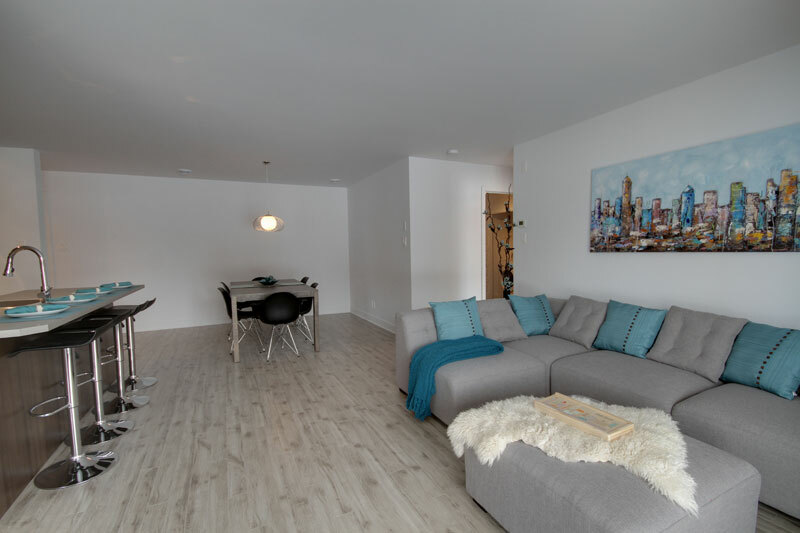 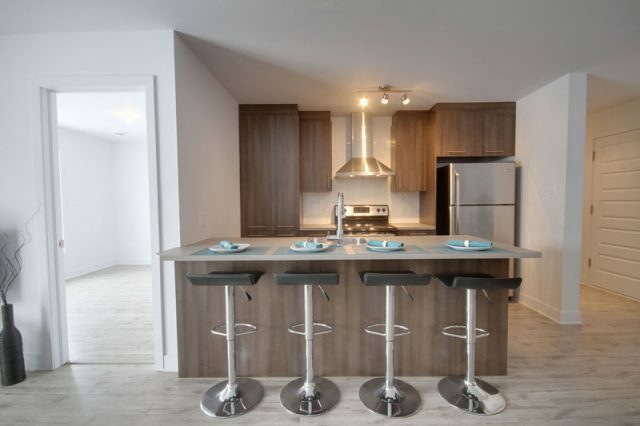 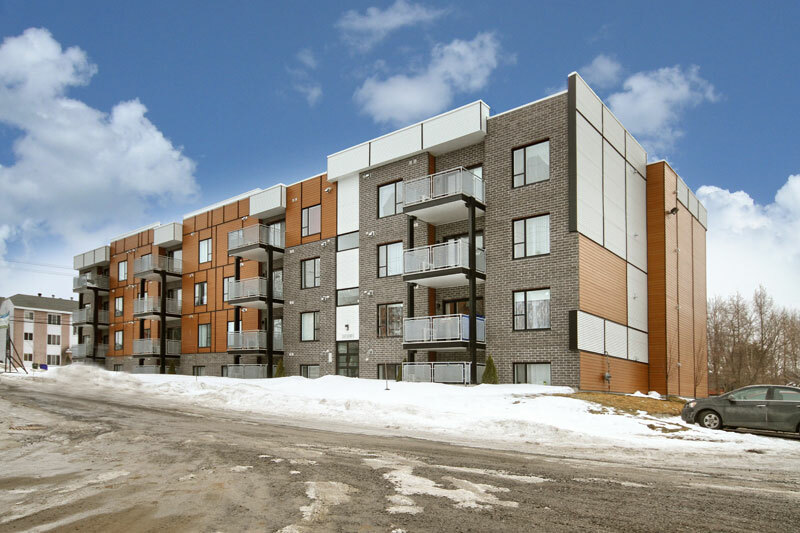 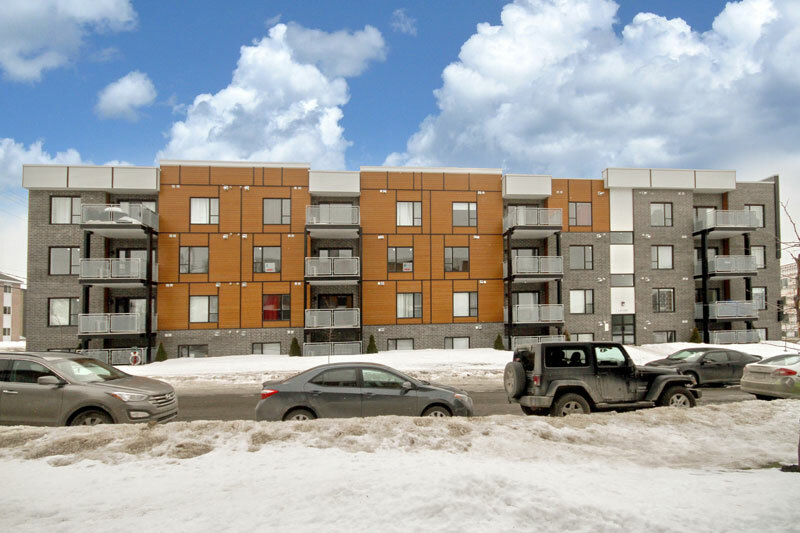 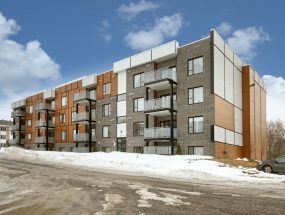 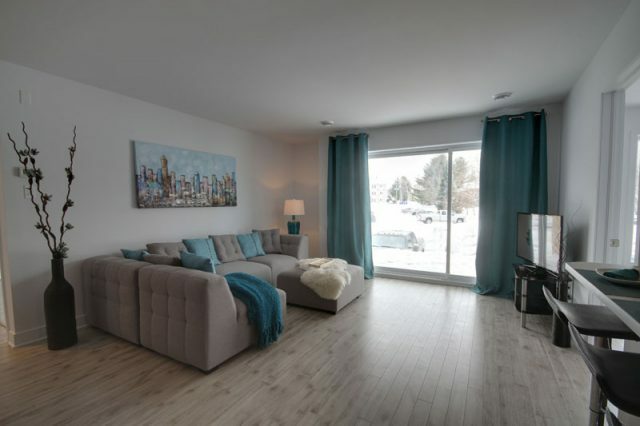 The Cité H2O new condos for sale in Mirabel, on the beautiful North Shore is the perfectly balanced blend between the urban way of life and the natural and affordable environment. 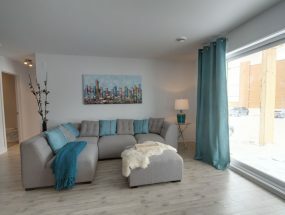 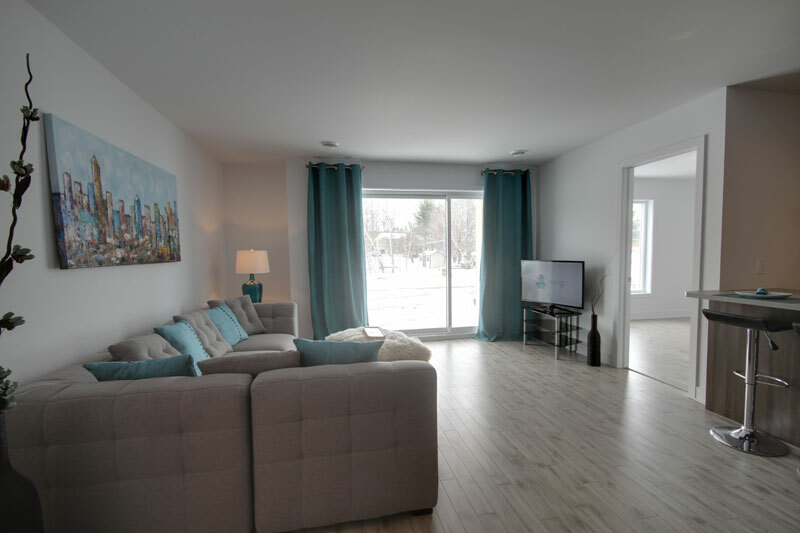 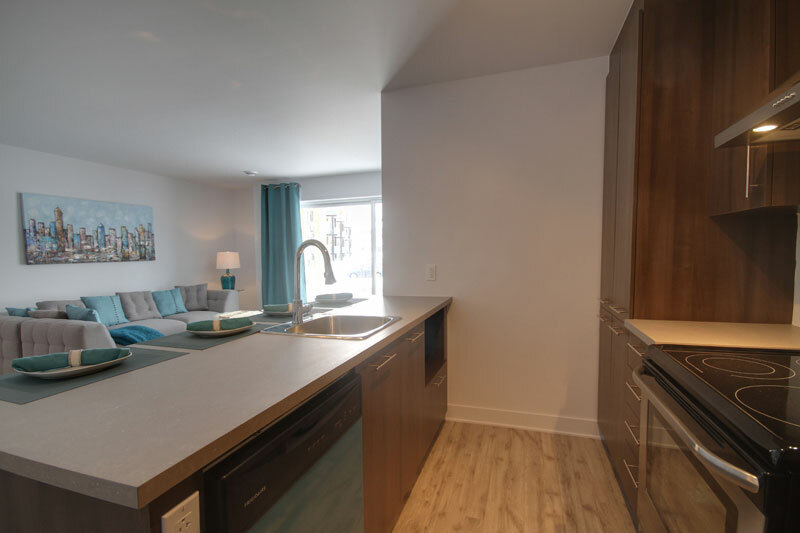 Ideal for a first buying experience or for new retirees, the Cité H2O new condos, located at the entrance of the Laurentians, on the North Shore, and 30 minutes from Montreal, will certainly please everyone. 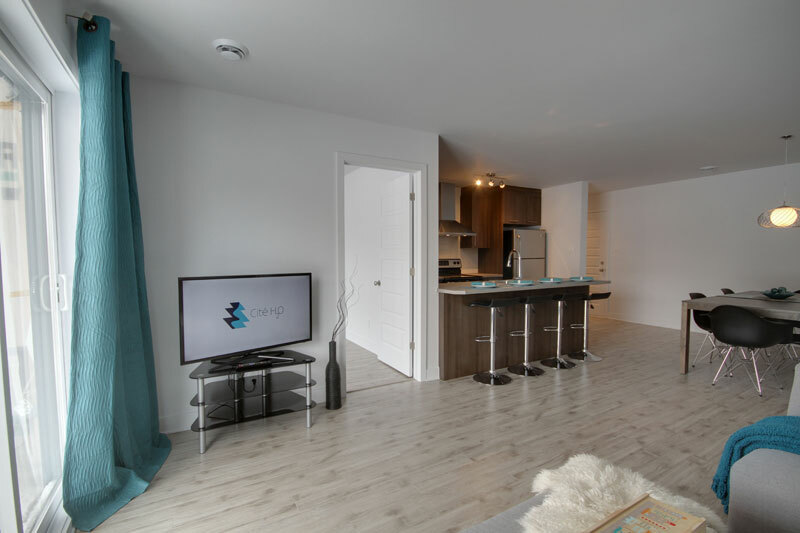 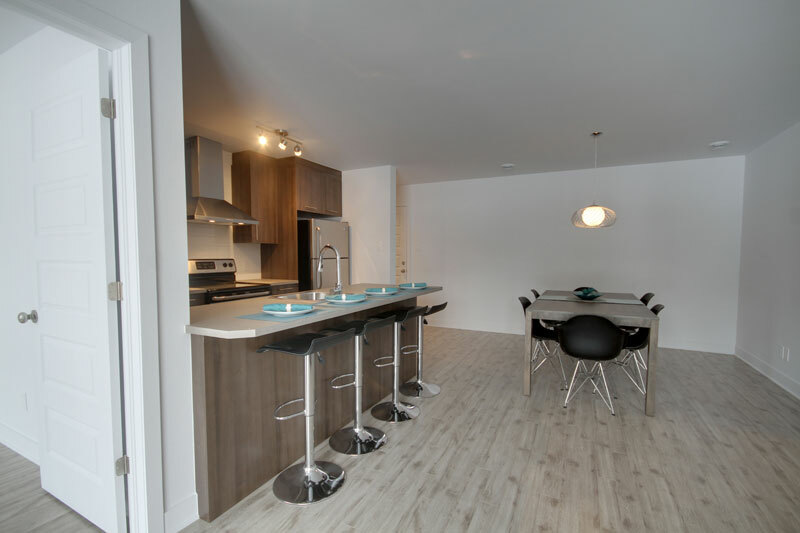 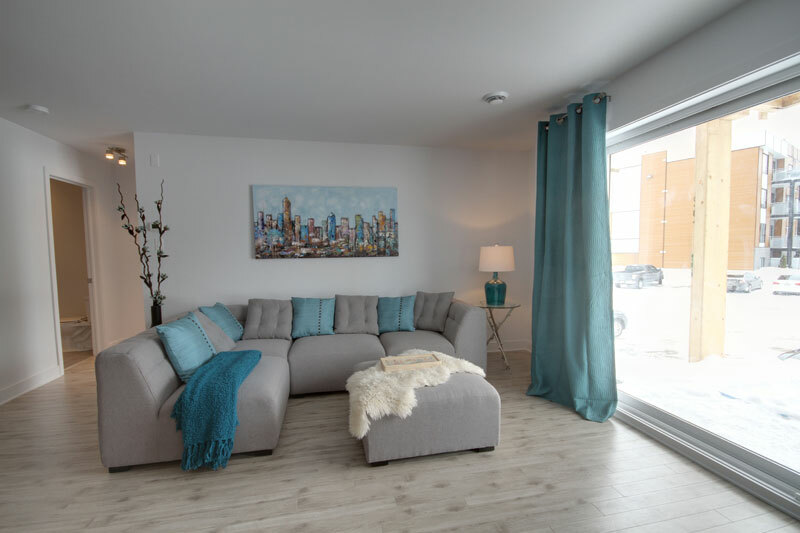 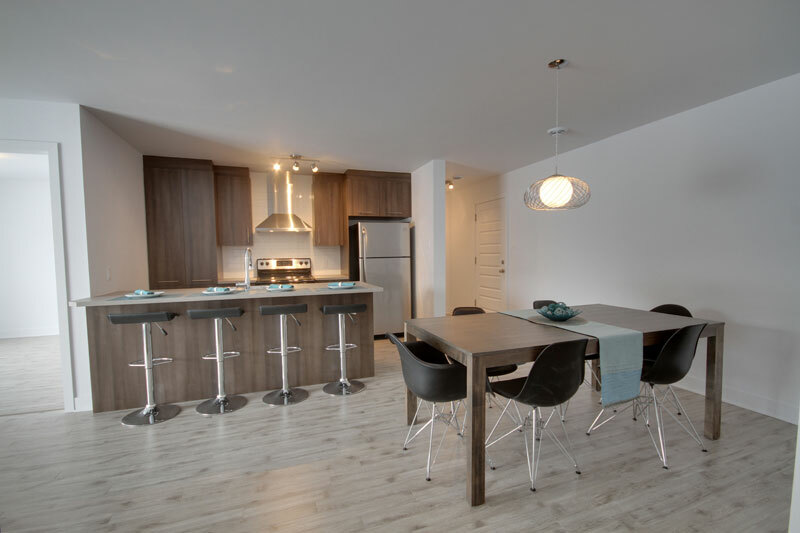 The Cité H2O new condos present a contemporary architecture, they are efficient and built with sustainable materials, also have efficient soundproofing, large patio doors opening on the balcony or deck, the modern woodwork that gives every unit a particular style. 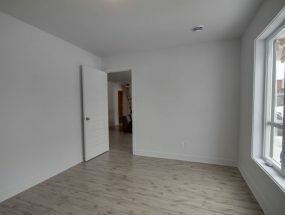 All of that offered at an incredible value for money ratio. 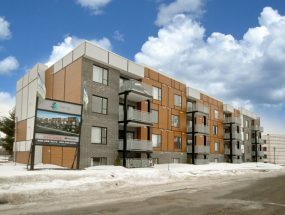 Stores, restaurants, convenience store, among others, surround this project of Cité H2O new condos for sale. 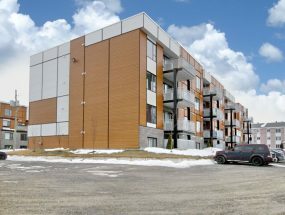 The strategic location of the housing units offers a large variety of benefits because of its proximity to the highways 15 and 50. 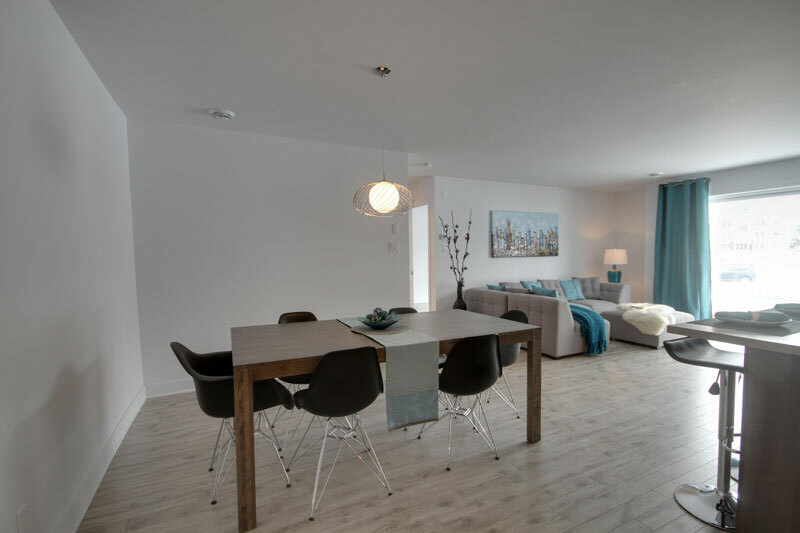 The easy access to many entertainment possibilities like arenas, golf course, green spaces and sports installations promote various activities. 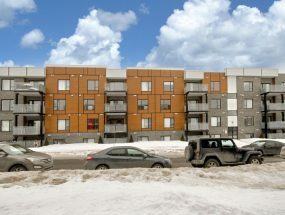 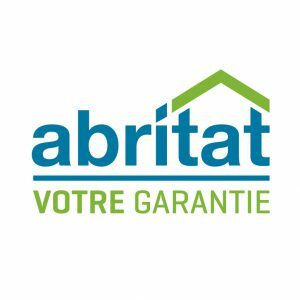 The Parc régional du Domaine-Vert and Parc régional du Bois de Belle-Rivière also beautifully participate in this wonderful way of living offered in Mirabel, the city where the taxation rate is one of the lowest in Quebec. 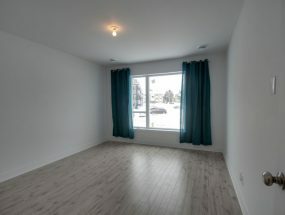 Highest quality constructions, the first four phases of the project are already completed and every building offers 32 units, 4 1/2 type, distributed on four floors, and always built with the highest quality standards. 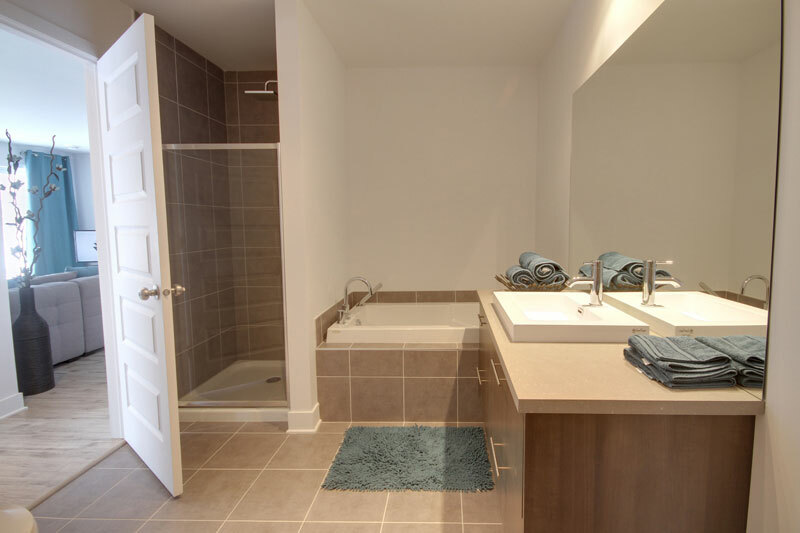 Every unit offers a large choice of options which will answer every need or expectation. 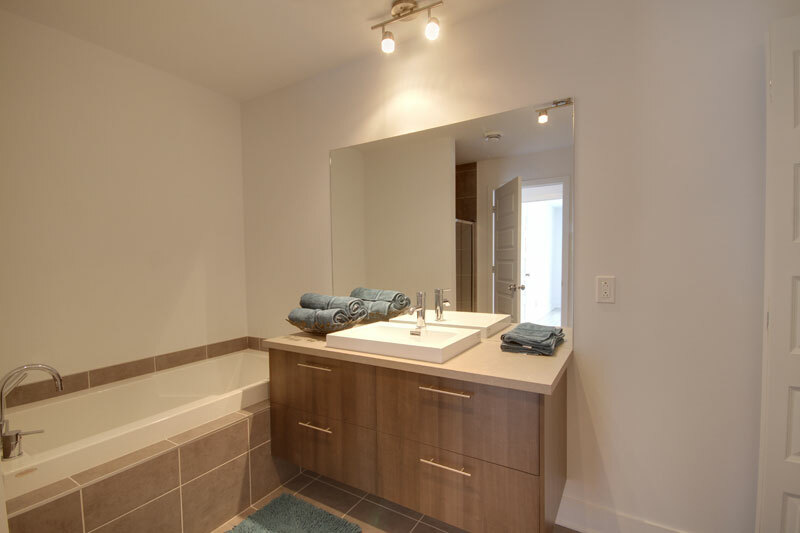 Get information from the experts at Constructions Chanduc 2002 inc., they will be pleased to give you all the answers you need.